ChronoPoints laser scanned Eero Saarinen's TWA Flight Center at JFK International Airport in the summer of 2016. This page addresses the project. 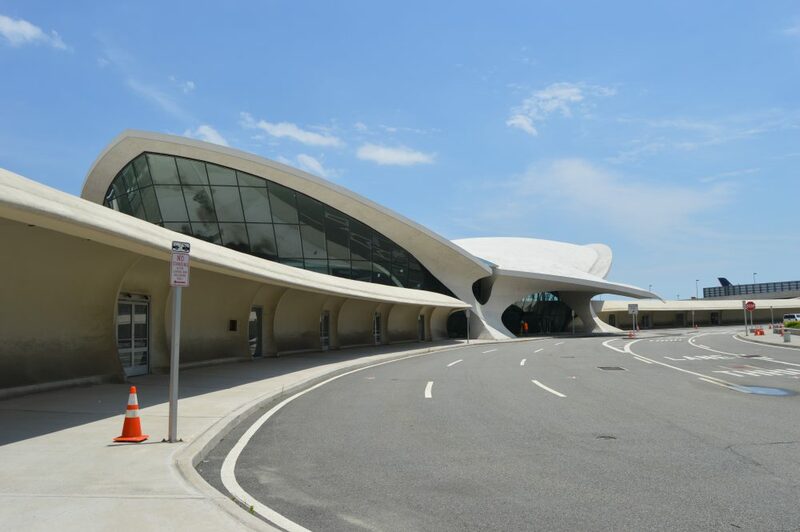 ChronoPoints teamed with Langan Engineering to conduct a laser scan of Eero Saarinen’s 1962 TWA Flight Center at New York’s John F. Kennedy International Airport just prior to its modification as to a hotel. Excellent photos, while we were scanning the TWA Flight Center, can be found in this Curbed New York article. We would like to thank Langan Engineering, FARO, and the Port Authority of New York and New Jersey for their support of this effort.